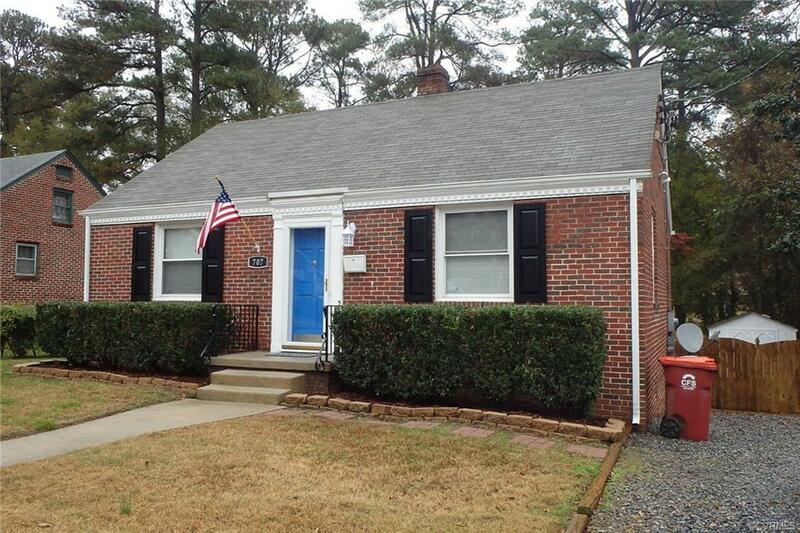 Come see this updated all brick maintenance free home. this home has just been painted and the HDWD floors refinished. This amazing cozy home features 3 bedrooms, LR and large kitchen. Off the back of the home is a large deck that is partially covered with built-in seating that over looks the fenced rear yard. Other key features are replacement windows and a newer heat pump. Directions: Rt 301/Blvd To Left On E. Westover, Right On Elko, Home Will Be On Your Left.